Since the Festival’s inception, A Conversation With… has been an integral part of HIFF, and in 2015 Dan Rather, Michael Moore, and Emily Blunt participated in individual talks as part of this enlightening program. Rather joined CBS News in 1962. He quickly rose through the ranks, and in 1981 he assumed the position of anchor and managing editor of the CBS Evening News—a post he held for 24 years. His reporting across the network helped to turn 60 Minutes into an institution, launched 48 Hours as an innovative news magazine program, and shaped countless specials and documentaries. 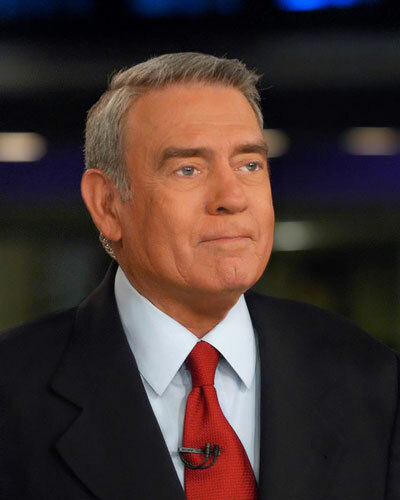 Upon leaving CBS, Rather returned to the in-depth reporting he always loved, creating the Emmy® Award-winning Dan Rather Reports on HDNet. Now, building upon that foundation, he is president and CEO of News and Guts, an independent production company he founded that specializes in high-quality nonfiction content across a range of traditional and digital distribution channels. Join Alec Baldwin, HIFF’s Board Member and incoming Festival Co-chairman, as he goes one-on-one with Dan Rather. Be sure to join us for TRUTH, the Opening Night Film, to see Robert Redford channel Dan Rather in a dramatic adaptation straight from the headlines. 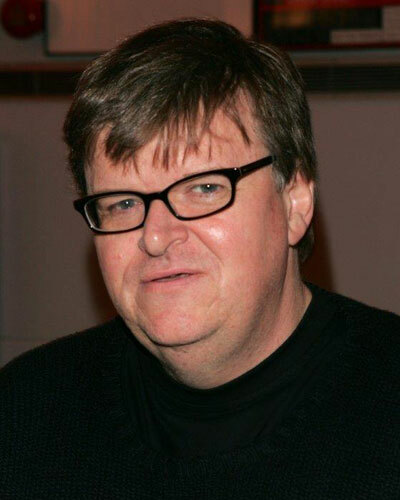 Michael Moore was born in Flint, Michigan. He became an Eagle Scout, attended seminary for the Catholic priesthood, and at age 18 became the youngest elected official in the country. At 22, he founded the Flint Voice, a nationally recognized alternative newspaper. Michael lives in Traverse City, Michigan, where he founded the Traverse City Film Festival and two art house movie palaces, the State Theatre and the Bijou by the Bay. Marshall Fine, Chair of the New York Film Critics Circle, will lead the conversation. Catch Michael Moore’s latest documentary feature at HIFF 2015: the Spotlight Film WHERE TO INVADE NEXT. 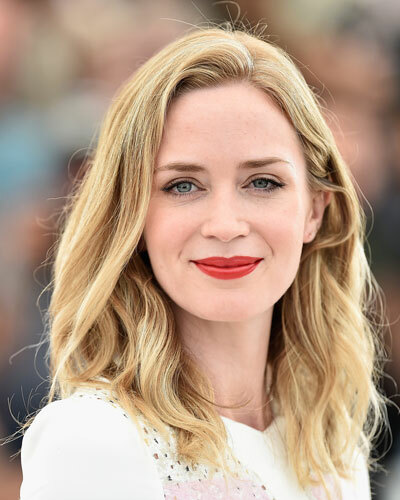 Golden Globe-winning actress Emily Blunt’s transformative ability and versatile performances make her one of the most in-demand actresses of today. Blunt rose to international prominence with her outstanding performances in films such as MY SUMMER OF LOVE and THE DEVIL WEARS PRADA. Most recently, Blunt earned a Golden Globe nomination and critical praise as “The Baker’s Wife” in Rob Marshall’s film adaptation of the musical INTO THE WOODS. Blunt starred alongside Tom Cruise in Doug Liman’s EDGE OF TOMORROW, which was included by many critics on their list of the best films of 2014 and for which Blunt won a Critics’ Choice Movie Award, and recently appeared as the female lead in the time-travel thriller LOOPER. Blunt previously appeared alongside Ewan McGregor in Lasse Hallstrom’s SALMON FISHING IN THE YEMEN as well as in THE YOUNG VICTORIA, both of which earned her Golden Globe nominations. Other notable films include MY SISTER’S SISTER, THE ADJUSTMENT BUREAU, CHARLIE WILSON’S WAR, SUNSHINE CLEANING and THE WOLFMAN. Jenelle Riley, Deputy Awards and Features Editor at Variety, will moderate.